There comes a time in everyone's life when you need to start making a decision about life after retirement, in this post it explores some of the available options. Some elderly folk are lucky enough to have enough family and friends around them who can provide enough care for them to get by. 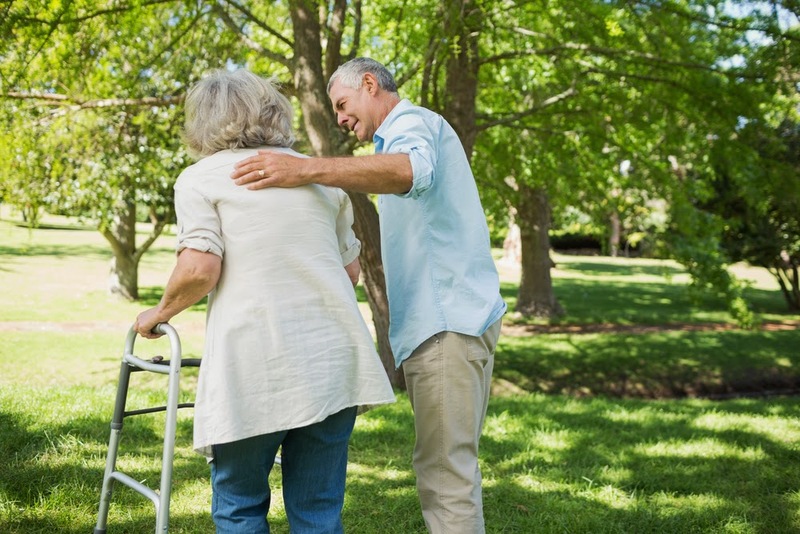 This is usually only suitable for those who need a relatively small amount of care, such as only in the evenings, as it’s not often family members will be able to provide significant care throughout every day. Some family members do become full-time carers but this is a somewhat rare occurrence. If care at home from family is possible then it’s a good idea to draw up a rota amongst various family members so that everyone knows what they’re doing and is clear about who should be providing the care and when. Another option is to move in with family members. This will pretty much ensure that someone is on hand almost every day to provide care. For those who need a little more care but still feel they’re able to stay at home, then professional home care may be suitable. There are all sorts of options available depending on the level of care needed. For example, there are ‘meals on wheels’-type services available for those unable to cook, whilst there are also constant daytime care options for those who aren’t comfortable being left on their own for too long. People who receive care at home may find that they need to adapt their home to help them live more comfortably. For more information on that, AGE UK has some really helpful advice. Sometimes care at home just is possible or practical and therefore a care home or retirement home is the best option. Those in care homes have access to round-the-clock care so there’s never need to worry about them being on their own. There are also a number of other added benefits to retirement homes, including an array of activities that can help keep mind and body active. Take the Extra Care care homes, for instance. They have activities such as arts & crafts, gardening, IT classes, dance classes, and more. There are a number of alternative housing options that fall somewhere in between a retirement home and having care provided at home. Sheltered housing, or retirement housing, is a possible option for those who want to live in a smaller home that’s easier to manage whilst still having support in the form of on-site wardens who can be alerted through an alarm. You can find more about alternative housing options here, including AGE UK’s Gifted Housing service whereby you donate your house to the charity and they ensure you can stay in your home as long as possible. Children Sharing 1 Room? Ideas to help! Guest Post - Living with Anxiety.